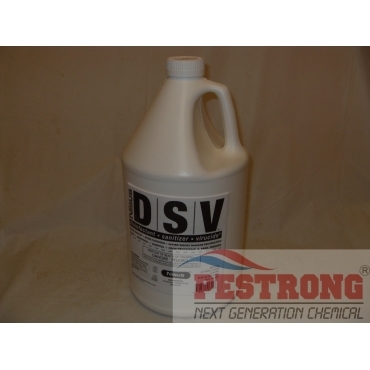 Where to Buy Nisus DSV, Nisus DSV Disinfectant Sanitizer Virucide Insecticide - Gal - $38.95 for Sale with Fast Free Shipping! Nisus DSV Disinfectant Sanitizer Virucide Insecticide - Gal is a powerful disinfectant that is highly effective against disease causing bacteria. Even with a home inspection, serious threats to your client’s health can still go undiscovered. Help to reduce potential liability by having the home treated with Nisus DSV. It’s also a sanitizer that can rid an area of germs and fungi that can cause sickness and mold. And it’s a powerful virucide, capable of killing the dangerous viruses.